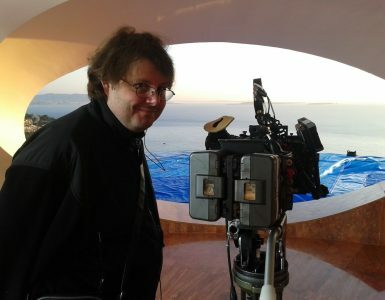 The New York Film Academy is proud and excited to play host to a new film directed by Brian A. Metcalf. “The Lost Tree” will be making its New York City premiere next week on October 12th at 4 p.m. at NYFA’s New York campus at 17 Battery Place. 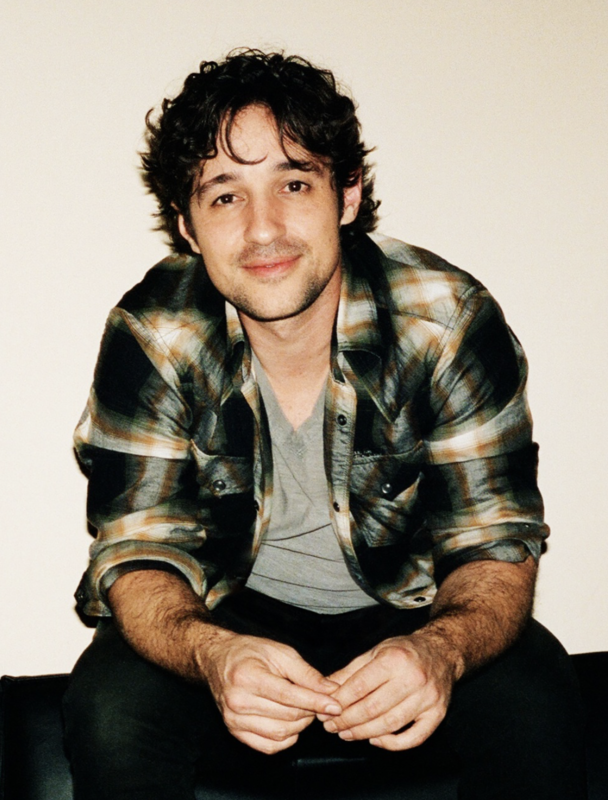 Thomas Ian Nicholas, who plays Noah, will be attending and take part in a Q&A after the film. The feature-length drama/thriller focuses on a man named Noah, played by Thomas Ian Nicholas, who moves out of the city to an isolated cabin after he is guilt-ridden by the death of his wife. Upon arriving to his new surroundings, he begins noticing supernatural occurrences that seem to be coming from his deceased wife. He soon discovers that the source of the unsettling occurrences is a mysterious and ominous tree. Despite his life being in danger, Noah becomes obsessed with contacting his wife and uncovering the tree’s secrets. Even though he is often known to audiences for a number of comedies since the 90s, Nicholas said drama has actually always been his strength. “Comedy was my weakness when I started acting classes. 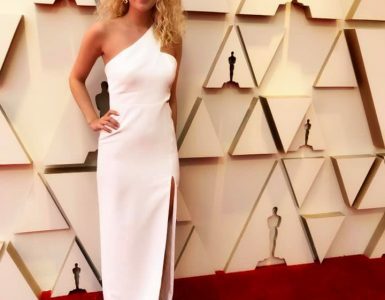 I’m happy to be returning to my roots.” Over the years, Nicholas has starred in “Rookie of the Year,” “American Pie,” “Party of Five,” “Walt Before Mickey,” and many other films and television shows over the years. He also fronts the Thomas Nicholas Band which has released four albums and toured extensively. Thomas Ian Nicholas and Anna Sophia Berglund, who plays Claudia in the film, will be in attendance at the premiere at NYFA on October 12th. 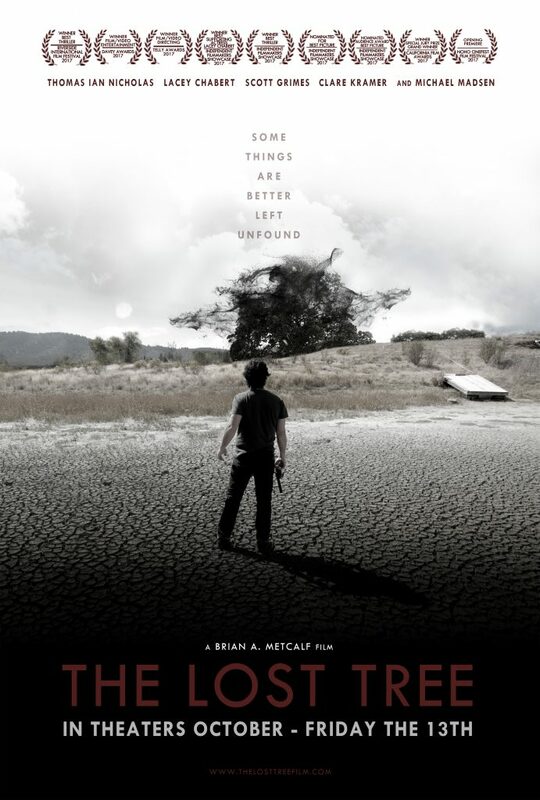 After that, “The Lost Tree” is set to be released in 20 theaters nationwide on Friday the 13th of October. Nicholas and Metcalf’s next joint project, the aforementioned “Living Among Us,” was recently picked up and will be released by Vision Films in association with Sony.